My Sheiks & Shebas... Get Hip to the Jive! Popular the World Over... Bulgarian Lavender, Frankincense & Myrrh make the Perfect Christmas & Holiday Scent that is Popular Year-Round. 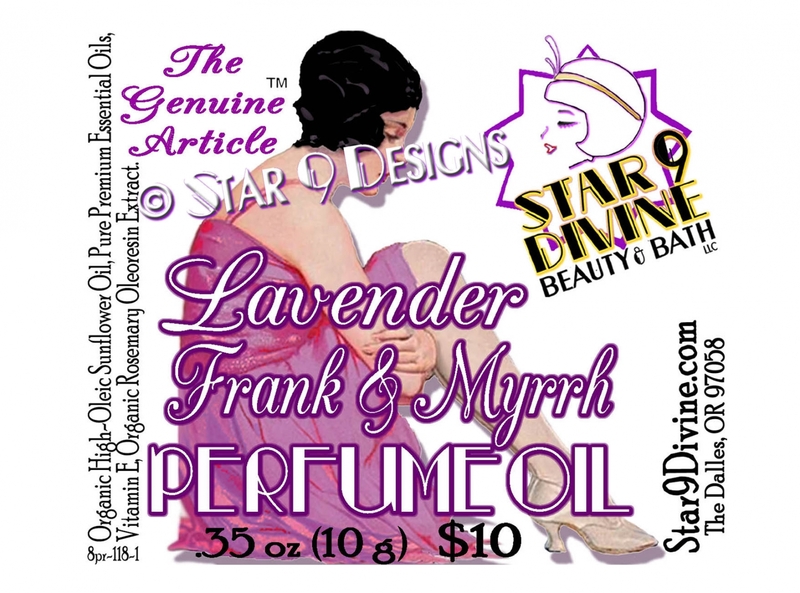 Our Handmade Scented Oils from The Decadent Age™ Line are Delectable, Long-Lasting & Fast Absorbing. 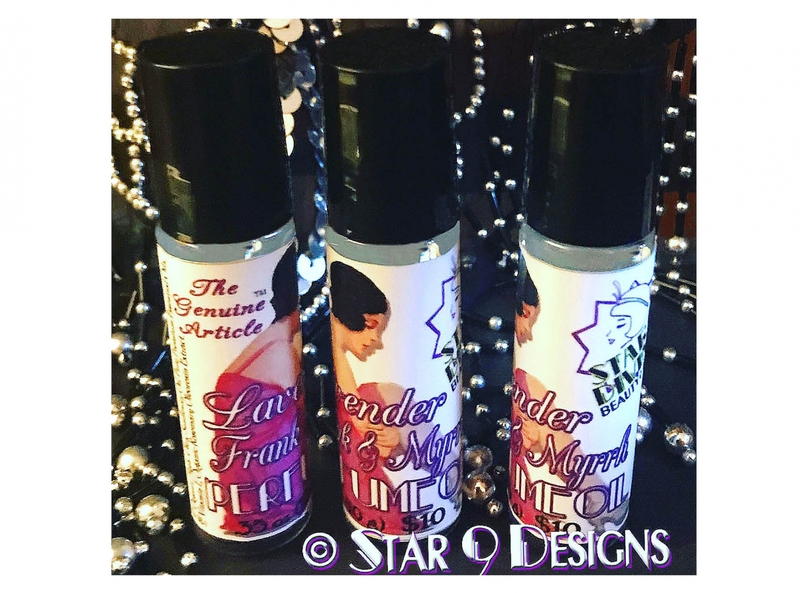 Our Roller Bottle Lets You Add Scent Just Where You Want It! also with vitamin E, organic rosemary oleoresin extract. Roller Net Wt .35 ounce (10 ml). A complete list of ingredients is printed on every label (photos are representative only. Being a handmade product, perfume oil color and container may differ slightly from batch to batch). Shelf Life 9 Mo.